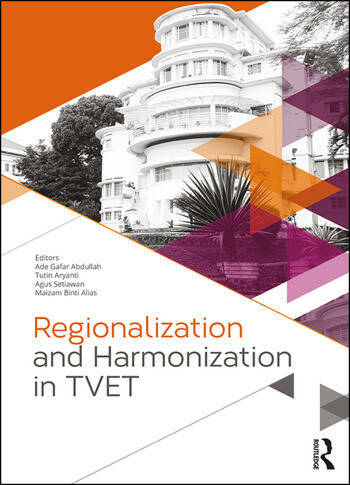 Regionalization and Harmonization in TVET contains the papers presented at the 4th UPI International Conference on Technical and Vocational Education and Training (TVET 2016, Bandung, Indonesia, 15-16 November 2016). 5. Innovations in Engineering and Education. 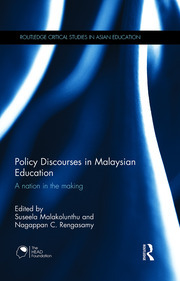 The Human Resource Management (HRM) professional competency standard in Indonesia: How should HRM lecturers address it? Dr. Eng. Agus Setiawan is an associate professor at the Department of Mechanical Engineering Education at Universitas Pendidikan Indonesia. He is currently serving as the Dean of the Faculty of Technology and Vocational Education at the university. He is also the Coordinator of Indonesia’s UNESCO-UNEVOC Center, a Steering Committee Member of Regional Cooperation Platform for TVET Teacher Education in Asia (now RCP-RECOTVET), the vice president for Public Relations and Dissemination of Regional Association for Vocational Teacher Education in Asia (RAVTE), and the Chief of Indonesian Association of Technology and Vocational Education (APTEKINDO). Dr. Eng. Agus Setiawan completed his doctoral degree in Physics of Electronic Materials at Tohoku University, Japan in 2004. He publishes on physics of materials, phycics education and TVET in numerous journals. 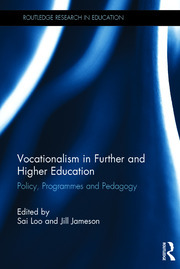 He is also a member of the editorial board of TVET@SIA online journal.